Creative Brief... Could You Be More Specific? The Book. 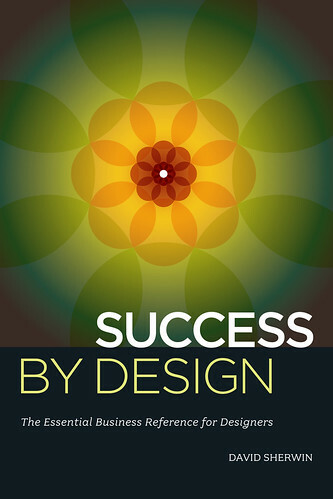 I've signed up with HOW Design Press to write a book for working designers! The book will be based off the 80 Works classes I'm teaching these next few quarters. You can get the full story here. The Class. The first 80 Works for Designers class starts this Thursday, and there's still space for one or two more designers. Read details about the class here and contact me at dksherwin at msn.com if you'd like to participate. Work on certain exercises in the class will be considered for inclusion on 80Works.com and in the book. The Blog. There's now an 80 Works blog that will let you follow along with the class week by week. You can read it at http://www.80works.com/ and watch how things develop! I'll also frequently post questions for discussion and class exercises for the community to take part in, as well as calls for submission for contributing to the book. 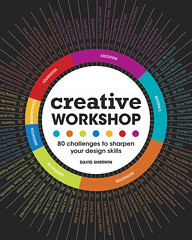 To keep ChangeOrder's focus on business and design process, I will only include news about 80 Works for Designers here as stubs, while http://changeorder.typepad.com/80_works_for_designers/ will contain frequent postings about the class and the book. Thanks to everyone who's helped support this idea since the very beginning... it's turning into quite a journey!